Order your Filofax Pocket Notebook Refill today from FahrneysPens.com. Fine Pens, Refills & Luxurious Gifts – great prices & fast shipping. 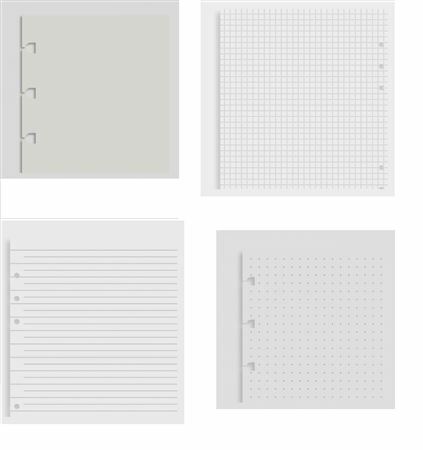 32 sheets of white notepaper for Filofax Pocket Refillable Notebook in your choice of plain, ruled, squared or new dots.